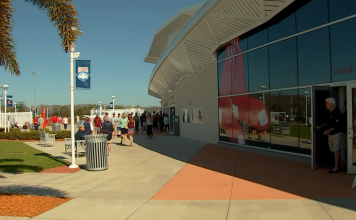 The Minnesota Twins, in conjunction with Lee County, are expanding fan safety netting within Hammond Stadium at the CenturyLink Sports Complex prior to the 2018 Spring Training season. 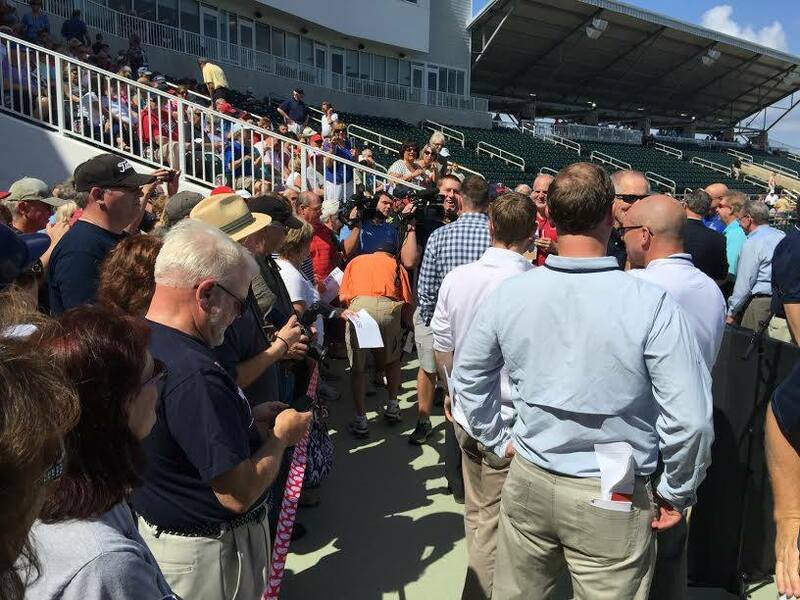 Prior to the start of the 2018 Spring Training season, the Twins and Lee County will replace and improve the existing protective netting behind home plate while also extending the netting down each foul line beyond the first and third base dugouts. The new netting will cover sections 102 thru 114 and reach a height of 30 feet tall from end to end, covering sections 201 thru 217 behind home plate. As is being completed at Target Field in Minneapolis, MN, the fan safety netting at Hammond Stadium will be crafted using state-of-the-art technology, with thin strands and a knotless intersection to deliver a minimally obtrusive viewing experience. Additionally, the new netting will be composed of a combination of green hues to allow the netting to blend with the playing field and provide greater visibility. 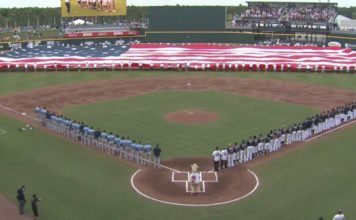 In addition to protective netting revisions, the Twins and Lee County will continue to implement a communication plan to warn fans about the dangers posed by batted balls and bats entering the stands and the need to pay attention to the action on the field during each at-bat. This plan will include warning messages via signage at the park, messaging on tickets and other team-controlled platforms.